Buffets chinese There are 5 products. 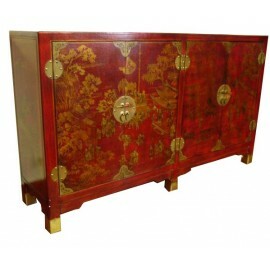 Furniture input chinese. 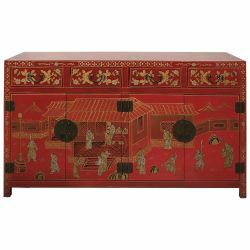 You can set multiple destinations to the chinese buffet because of its low depth and its numerous storage spaces: A cabinet, a TV cabinet HI-fi or a shoe cabinet... Dimensions: L155 x P36 x H84 cm.